I love travelling but that’s where it ends. So, I am a poor tourist? Well, a yes, moderate and a no could all pass. Before the Kasubi Tombs went up in flames, I was staying approximately 500ms away and I’d never visited the site. 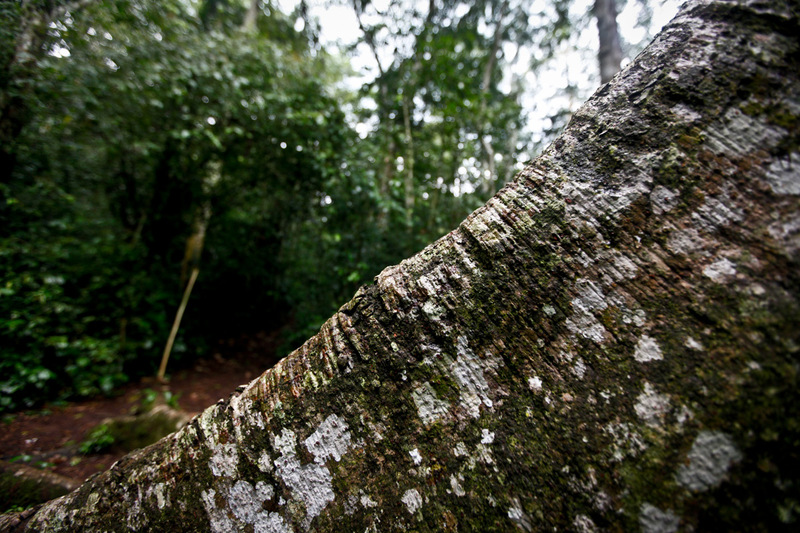 Mabira forest has not once but twice come to the very edge of national debate. 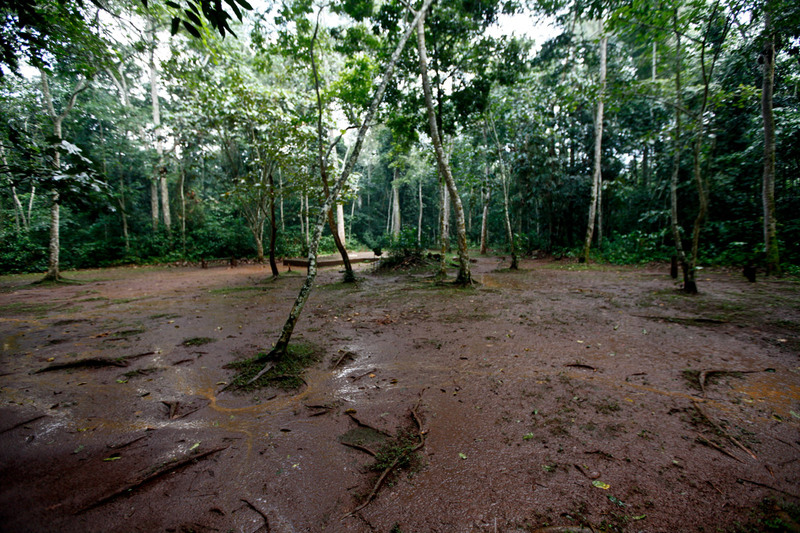 In 2007, three people died when Mehta Sugar factory hoped to annex part of the forest. Fast-forward 2010, the same threat is back again. Fortunately for now, no one has died or been injured but tempers are boiling as fast as the current Sugar price increases. 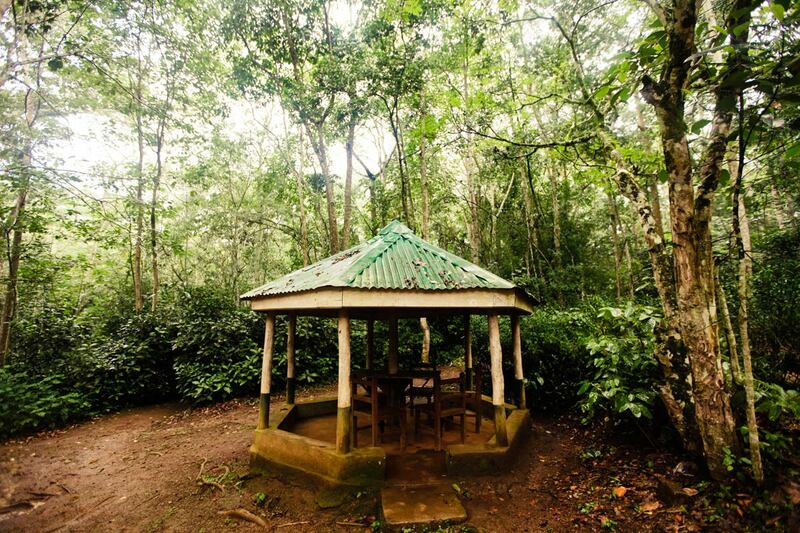 As the debate rages on, I took myself to Mabira Eco-tourism Centre to have a personal feel of this trouble forest. Located 56km East of Kampala, Uganda’s capital, it would take you about 60 minutes with minimum traffic and up to 2 hours with traffic. At the centre, you are given two options: One is the walking trail and the other the cycling trail. The Walking trail costs a Ugandan 2000/= without a guide and 5000/= with one. I chose the former. I took the BLUE TRAIL and the result is what you can see. 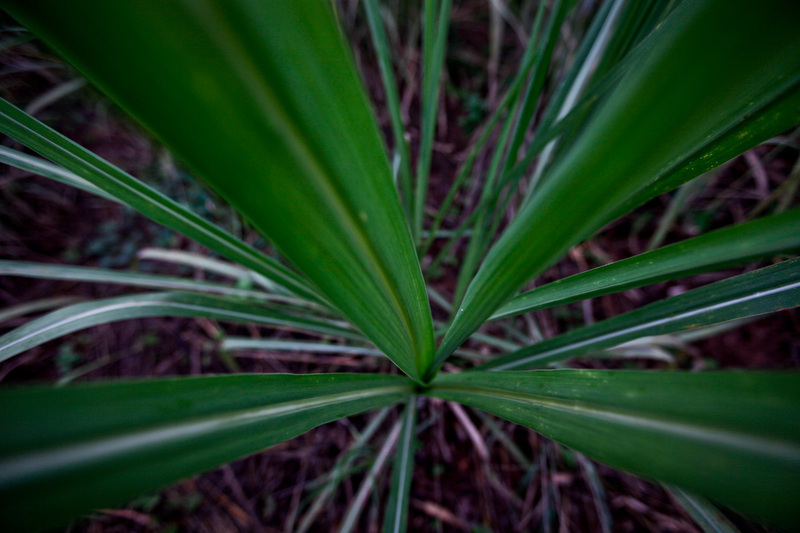 A sugar cane plant grows in Lugamango, bordering Mabira Forest. President Yoweri Museveni recently proposed that over 7,100 hectares of part of Mabira reserve forest be given to Methta group of companies for Sugar cane plantation. 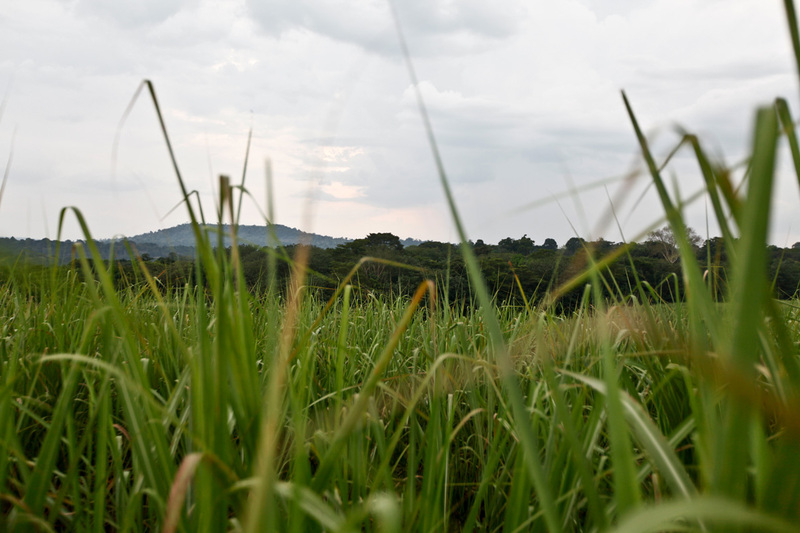 SCOUL sugar cane plantation borders Mabira Forest at Lugamango. President Yoweri Museveni recently proposed that over 7,100 hectares of part of Mabira reserve forest be given to Methta group of companies for Sugar cane plantation. 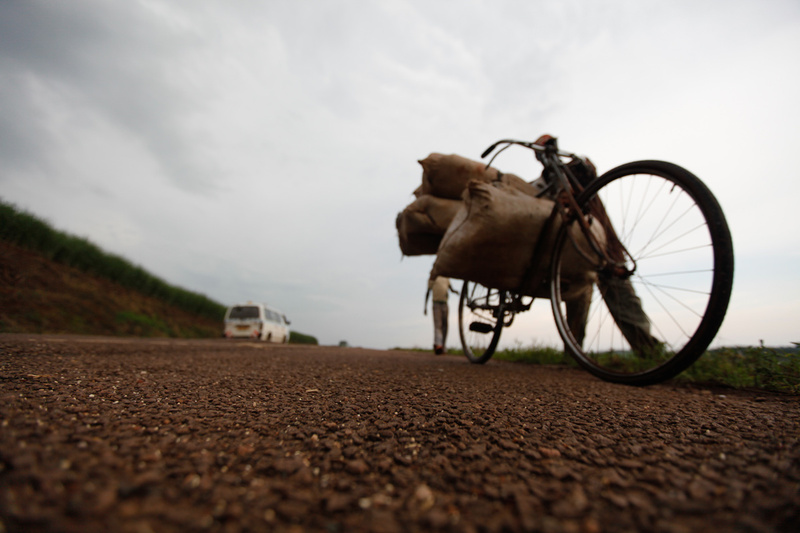 A SCOUL out grower transports his canes on a bicycle in Lugamango near Mabira Forest. President Yoweri Museveni recently proposed that over 7,100 hectares of part of Mabira reserve forest be given to Methta group of companies for Sugar cane plantation. 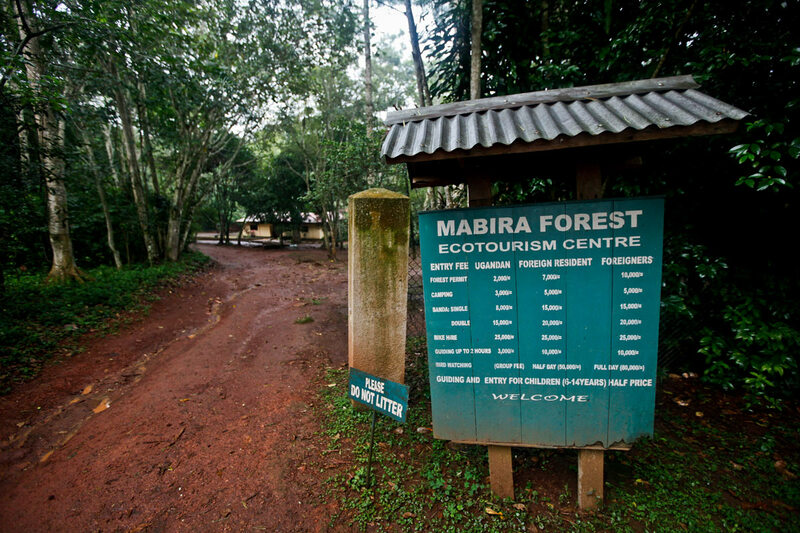 Entrance to the Mabira Eco-tourism Centre. President Yoweri Museveni recently proposed that over 7,100 hectares of part of Mabira reserve forest be given to Methta group of companies for Sugar cane plantation. Like any race, there is a starting and ending point. Here is where it all started. 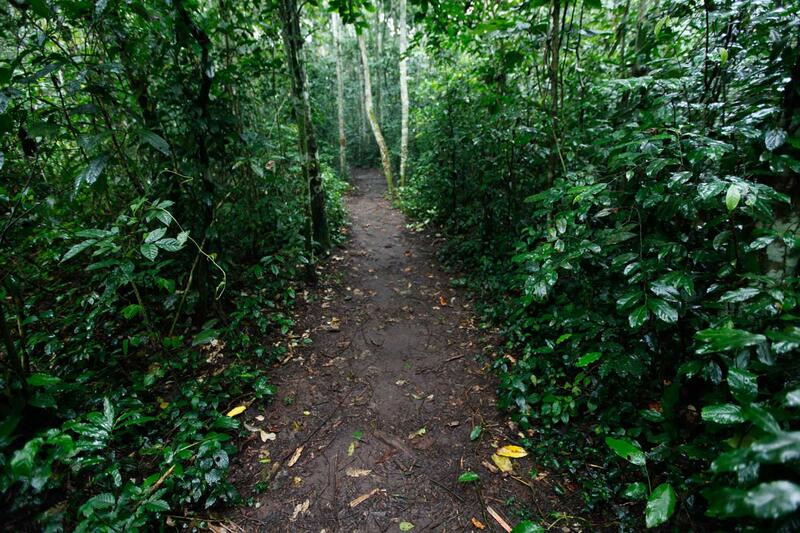 The quest to mingle with Mabira Forest. . President Yoweri Museveni recently proposed that over 7,100 hectares of part of Mabira reserve forest be given to Methta group of companies for Sugar cane plantation. 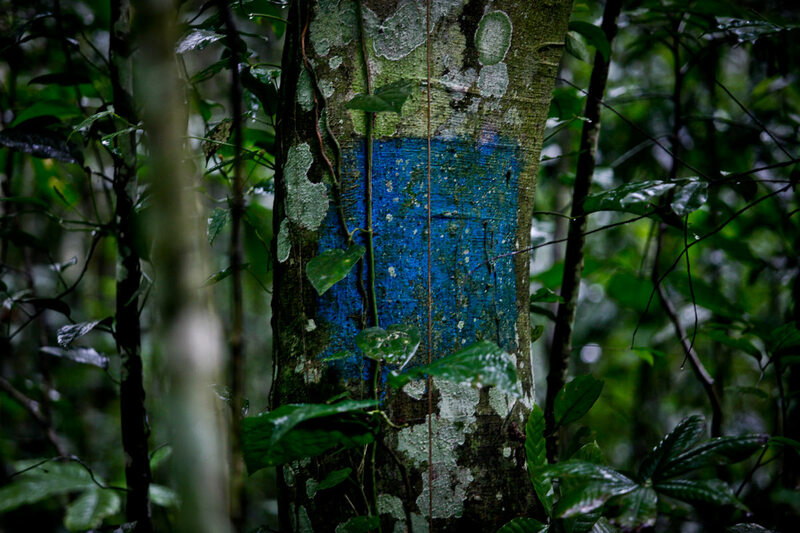 Along the trail are trees marked with the different colours as guide. President Yoweri Museveni recently proposed that over 7,100 hectares of part of Mabira reserve forest be given to Methta group of companies for Sugar cane plantation. 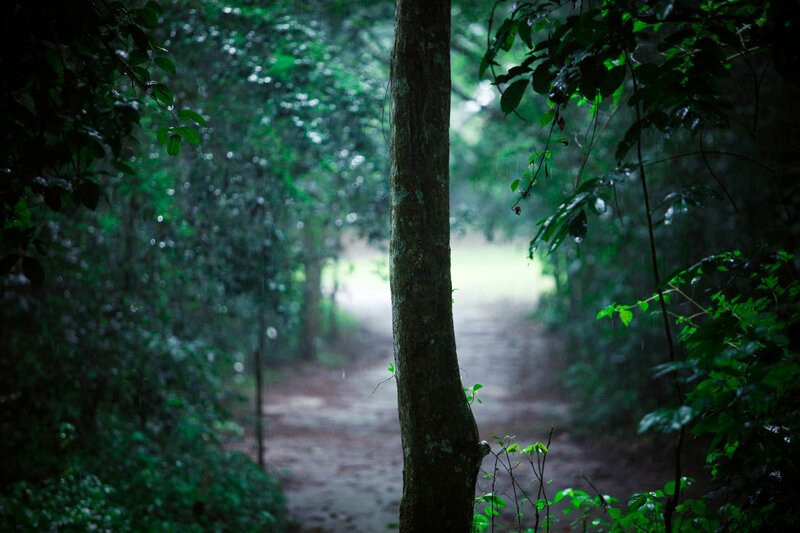 Walking the 5km BLUE TRAIL inside Mabira Forest. President Yoweri Museveni recently proposed that over 7,100 hectares of part of Mabira reserve forest be given to Methta group of companies for Sugar cane plantation. Forest cover is composed of both young and old. President Yoweri Museveni recently proposed that over 7,100 hectares of part of Mabira reserve forest be given to Methta group of companies for Sugar cane plantation. President Yoweri Museveni recently proposed that over 7,100 hectares of part of Mabira reserve forest be given to Methta group of companies for Sugar cane plantation. 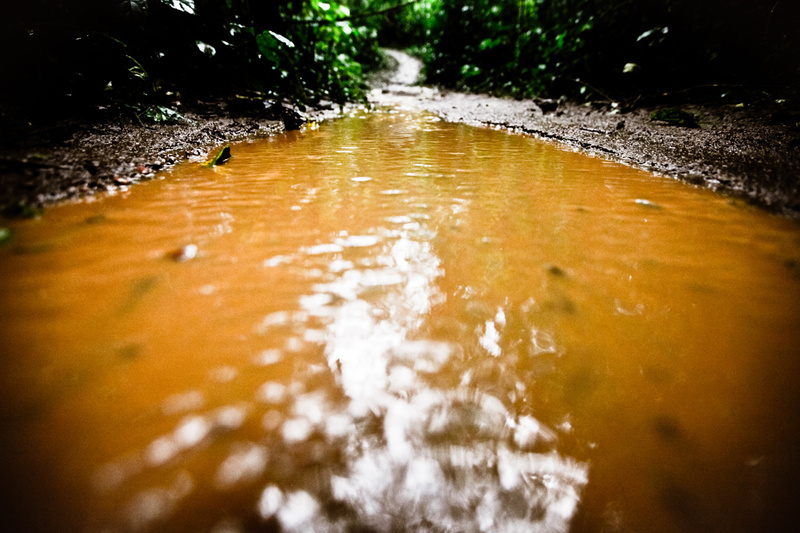 The Mabira Forest trails became water logged which made walking the trails somewhat challenging. President Yoweri Museveni recently proposed that over 7,100 hectares of part of Mabira reserve forest be given to Methta group of companies for Sugar cane plantation. About 25 minutes into the trail, I came across the ‘Banda Camp site’. 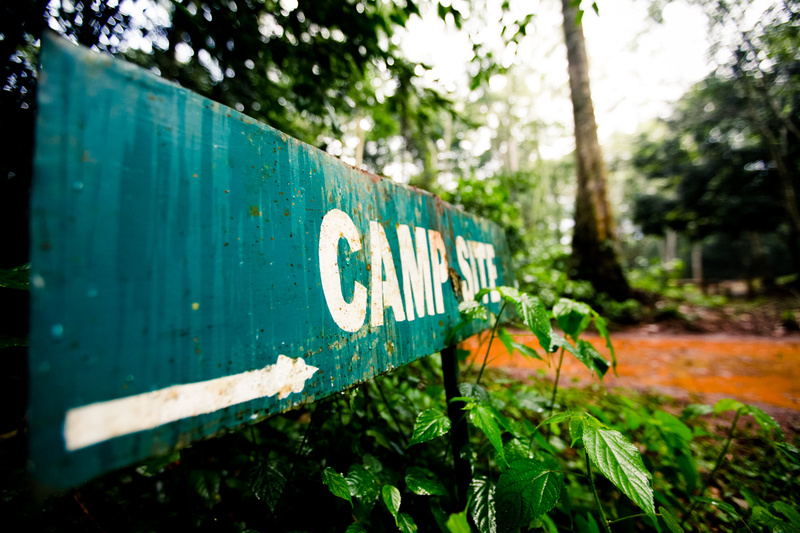 It’s about 1 hectare camp space capable of accommodating 50 people with their tents. President Yoweri Museveni recently proposed that over 7,100 hectares of part of Mabira reserve forest be given to Methta group of companies for Sugar cane plantation. 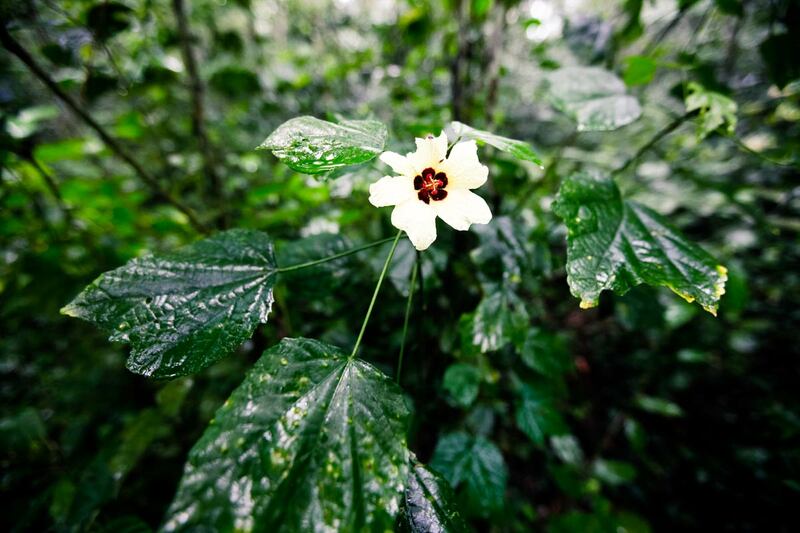 Mabira forest is rich in terms of floral species. President Yoweri Museveni recently proposed that over 7,100 hectares of part of Mabira reserve forest be given to Methta group of companies for Sugar cane plantation. I found an intersection where the Blue and Red trails met. President Yoweri Museveni recently proposed that over 7,100 hectares of part of Mabira reserve forest be given to Methta group of companies for Sugar cane plantation. 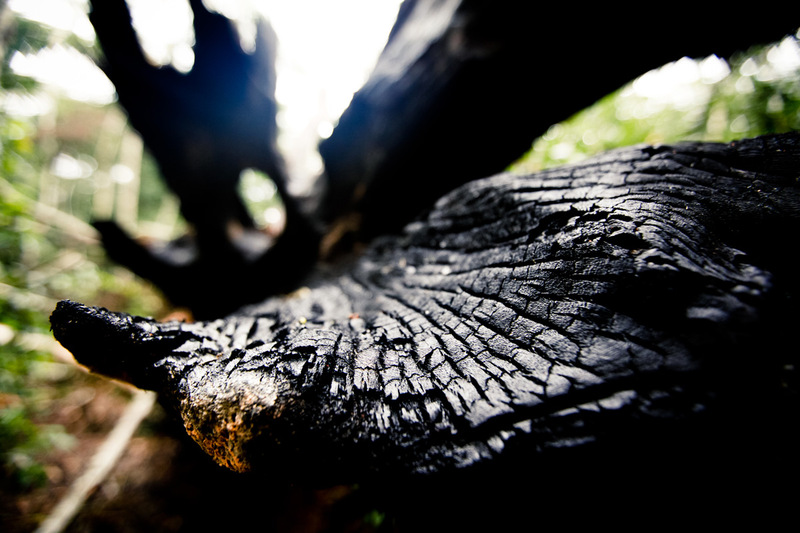 There are dotted areas where trees are cut down for both firewood and Charcoal burning. President Yoweri Museveni recently proposed that over 7,100 hectares of part of Mabira reserve forest be given to Methta group of companies for Sugar cane plantation. 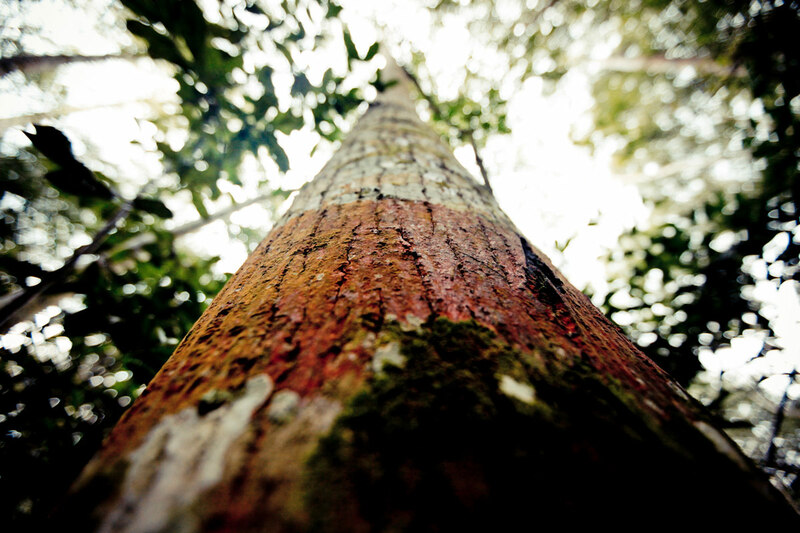 One among many tree trunks I met in Mabira Forest while trailing the Blue route. President Yoweri Museveni recently proposed that over 7,100 hectares of part of Mabira reserve forest be given to Methta group of companies for Sugar cane plantation. 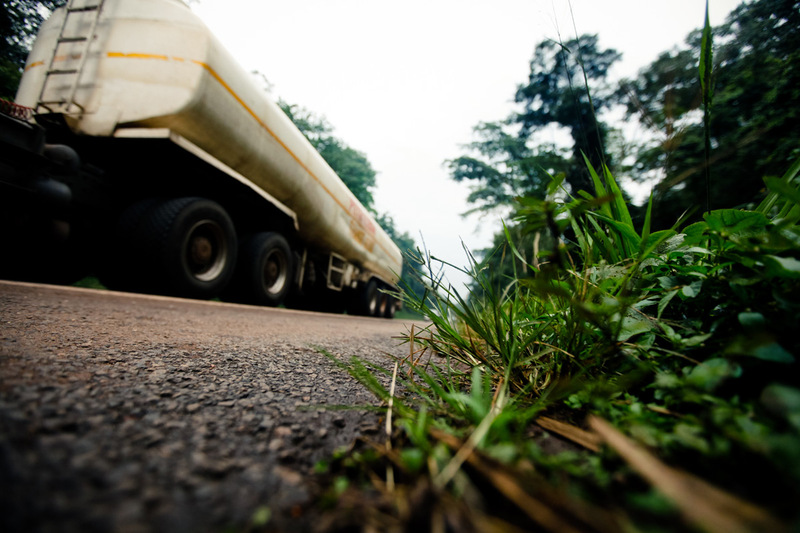 .A fuel tank is seen along the Kampala-Jinja Highway inside Mabira Forest. President Yoweri Museveni recently proposed that over 7,100 hectares of part of Mabira reserve forest be given to Methta group of companies for Sugar cane plantation. Wow so much green. I likey very much. Wonder what M7’s problem is. I come back to Uganda soon. So amma demand my Print. 🙂 And hopefully get to meet you in Person. So hold that thought. We all know how sugar plantations look like…i needed to get the same picture but slightly different and am glad i pulled it off…Thanks. Nice insight. Thinking of taking a walk there one of these days with my wife i dont know the way to the place. Any directions Edward? Thanks for appreciating…Getting there is simple. If you are driving, just take Jinja road…After Lugazi, the next biggest centre is called Najjembe..Its located at the real entry into Mabiras forest. They sell lots of Chicken there too…So Najjembe is where you stop. 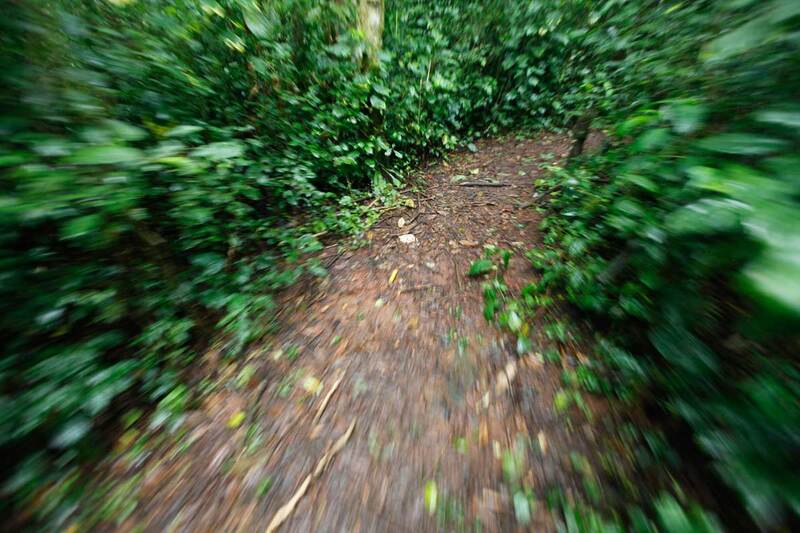 You branch off on your left to the Mabira Eco-tourism centre which is just 200m. Its really simple to locate..
Great pics, Edward. Took the liberty of sharing them on FB, hope it is ok with you. No problem at all…I hope those who checked them were associated with the forest afterwards.. I had to work on a second visit just so you fit in…So let me guess you are on for a second visit…Right? Thanks fo the love..
You have added another 1000 reasons to my list of “Why we should SAVE MABIRA Forest”. Echwalu #rocks!! 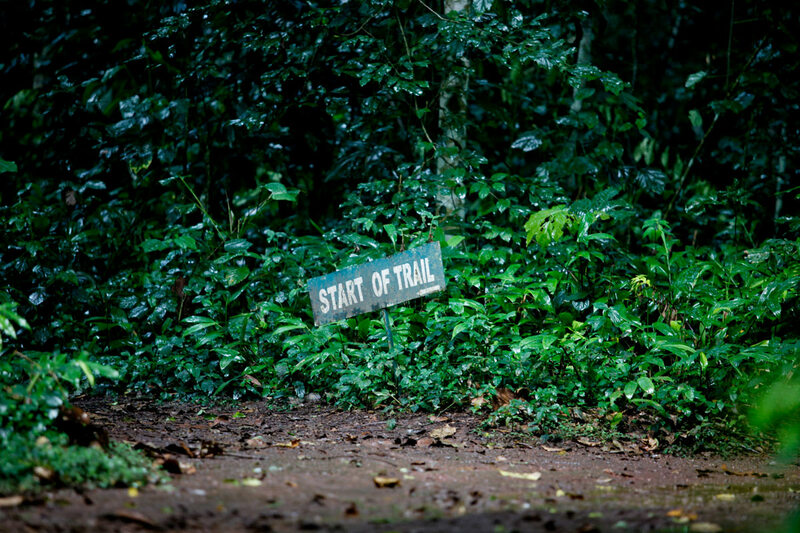 You have more reason to make it to Mabira on Saturday for a Forest Walk..Right? Wow! I am totally visiting Mabira soon. I love your photography collections but this has inspired me most. Eddie, this is fantastic, great work men….keep us posted and hey, I’m gonna think of taking on one of those those trails soon. I hope i shall be in time, before the tree are replaced with sugarcane. We are headed there this Saturday. Will you make it? Its a huge team going there for fun..take forest walks and just eat lots of chicken..chicken..
Hi, Can I get in touch with you? 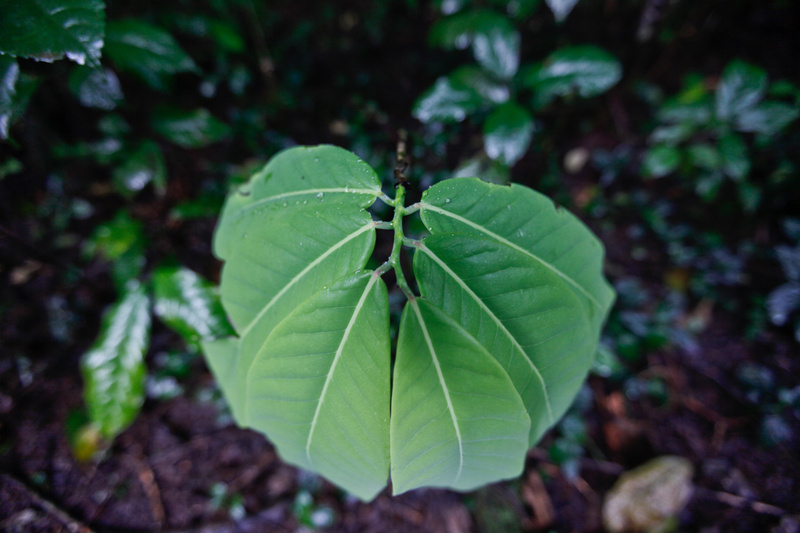 We’d love to use some of these images for a climate change campaign and to highlight the effort to save Mabira. Please email me if you could help us. thanks..
Did you know that its only Sevo who doesnt see any other place apart from mabira ? you should get this into one of our issues center spread let Uganda see what we are about to lose! These guys never appreciate such photos…So i display them here! Save Mabira! With all that green…we need to rise up. Thank you. This so a amazing man..good work! you know that big tree you photographed? apparently its a bad omen to take a pic of that tree, you are supposed to get lost in the forest after that. Anyway how did you make that first pic that hazy? Thanks for sharing your work. It is spectacular! Oh my! Be still my heart! This post is so very stunning. I have been transported. That’s what photography is supposed to do, pick you up and drop you right into the middle of that photo. 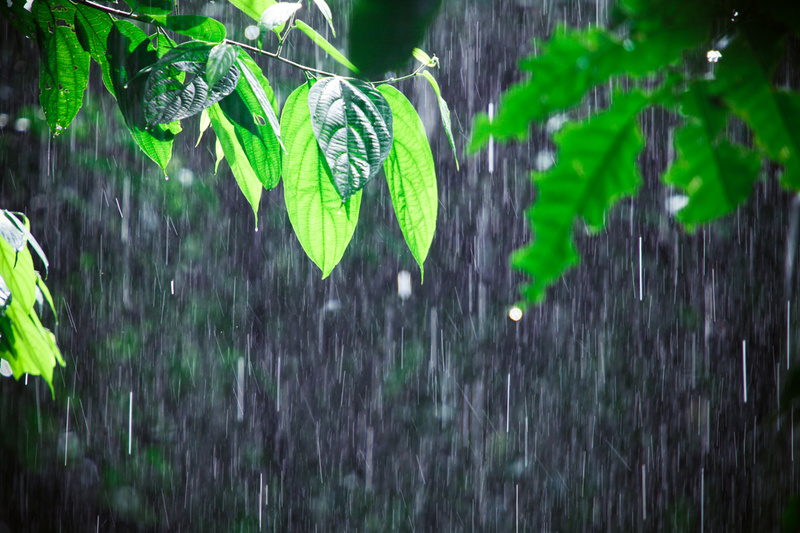 This comment is for this post, but please let me tell you how moved I have been as I viewed some of your other posts! The stories I have read and the photos I have seen have shaken me to my very core. You have done a fantastic job at photo journalism. I have welcomed you in another comment left to my little blog; I tell only the story of my little world at Gullringstorp but you tell a much larger story for all of us to see and learn about. You have left me speechless.I left a comment on ur blog as a result. Thank you for being so kind in your expression! 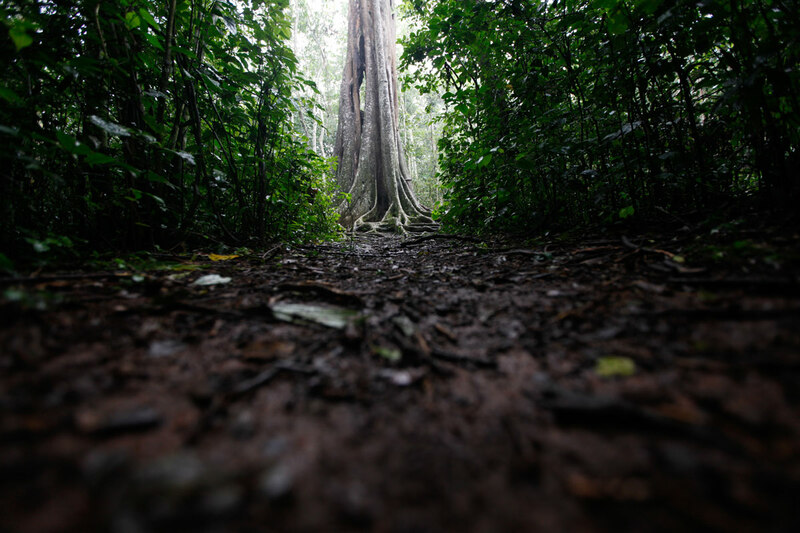 Pingback: Getting Cozy with Mabira Forest (via Echwalu Photography) « José Fuentes disse que! There most be no sugar cane fields in this forest. The world needs this place, nature is were we all came from, and there is too few left. Very good work, Edward. your photos took my breath away!